Cannon Hill Chiropractors Welcome You! Cannon Hill Family Chiropractic Centre has been serving Cannon Hill and the surrounding communities since 1999. At our practice, all ages are welcome to experience our natural form of health care. Our knowledgeable team of Cannon Hill chiropractors practice the advanced NeuroImpulse Protocol, a technique that evaluates the wellbeing of your entire brain and body. We’ll start with a thorough assessment to understand your needs. Then, an extremely gentle touch is used to make any necessary changes. Our friendly, approachable team welcomes the opportunity to examine what we may be able to do to increase your health. With great health, you may find that you can return to the activities you love and reach your goals in life. You shouldn’t have to be held back by pain, discomfort and disease. Let us determine if there is anything we can to do help you! But how do you choose a good chiropractor? Look for a chiropractor in Cannon Hill who volunteers information. Look for a chiropractor in Cannon Hill that is conveniently located. And look for a chiropractor in Cannon Hill willing to answer questions. Tour our site and call our office. See why so many of your health-conscious neighbors already have! 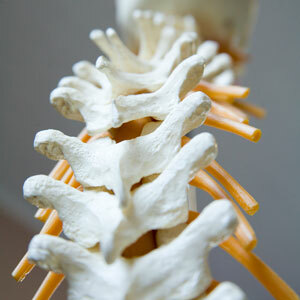 Providing today’s quality and natural chiropractic care to the Cannon Hill communities.